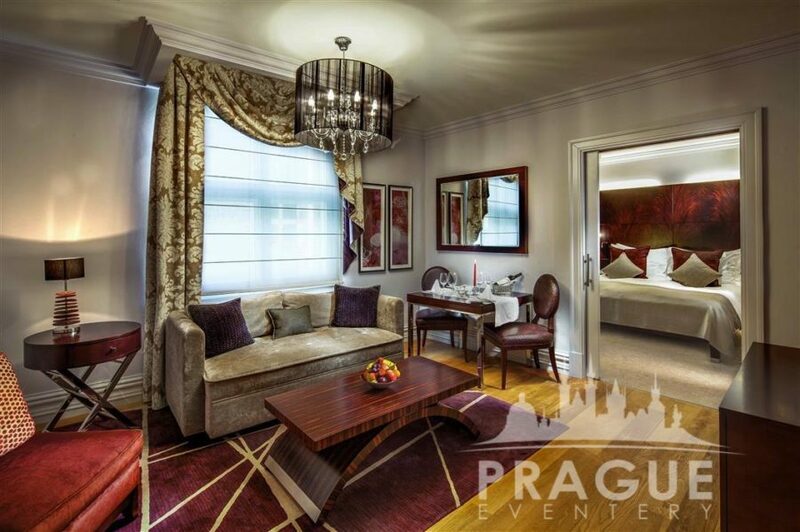 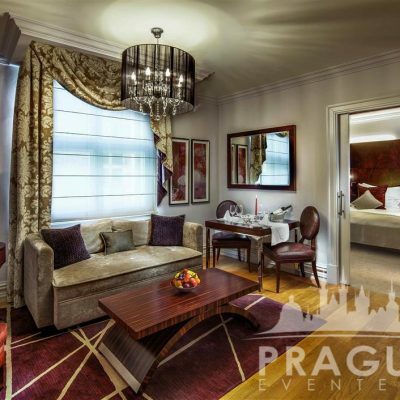 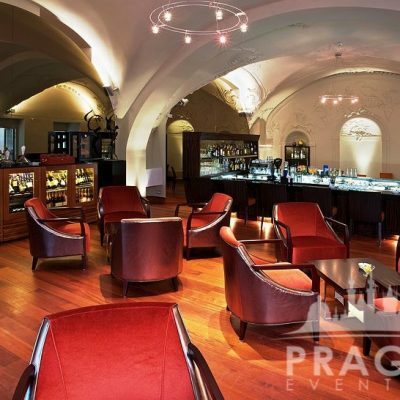 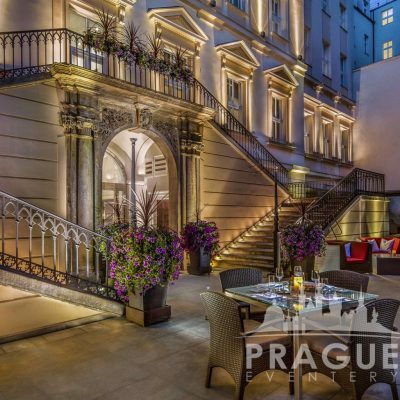 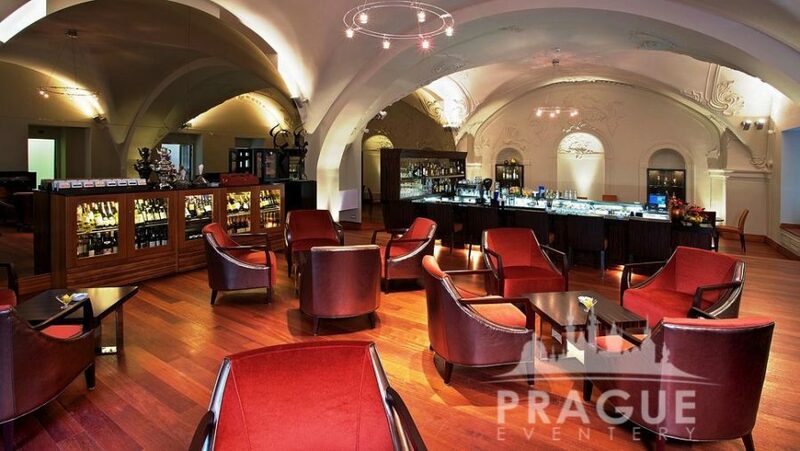 « Previous "The Hilton Prague Hotel" | Next » "Lindner Hotel Prague Castle"
Nestled in a former Prague baroque palace, The Mark Hotel is a luxury group hotel Prague which creates an aura of luxury, artfully blending classical design with modern art, technology and features throughout. 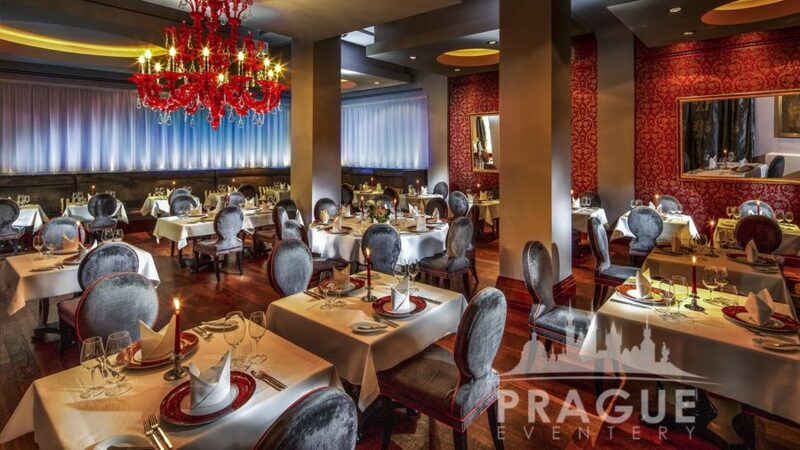 The location is ideal for leisure and entertainment as it is within walking distance of all the key attractions in Prague, as well as high-end designer shopping. 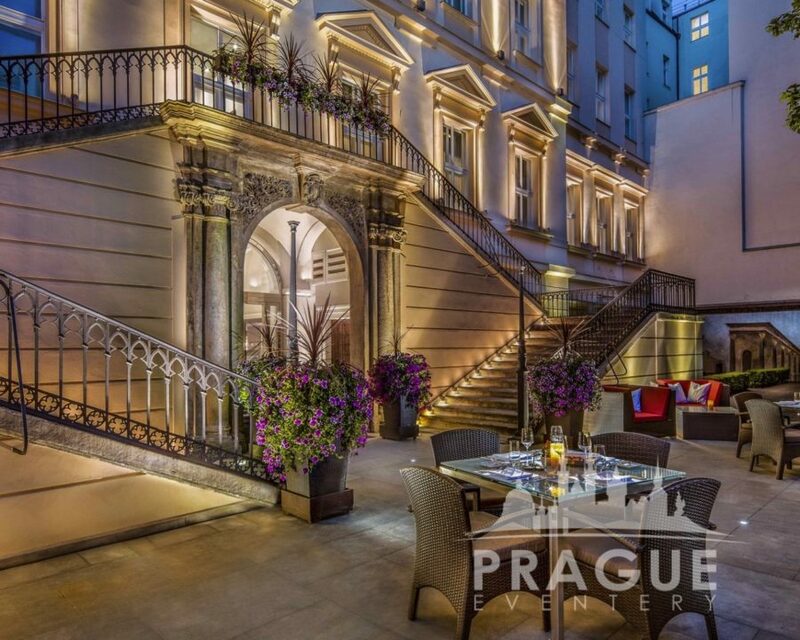 Guest accommodations evoke the elegance and grandeur of the original baroque palace. 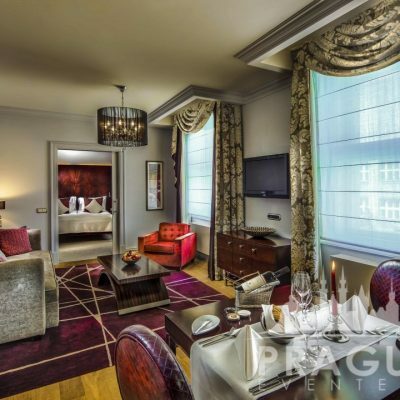 Design elements incorporate rich textures, fine furnishings and specially commissioned artwork to enhance the traveler’s comfort and experience. 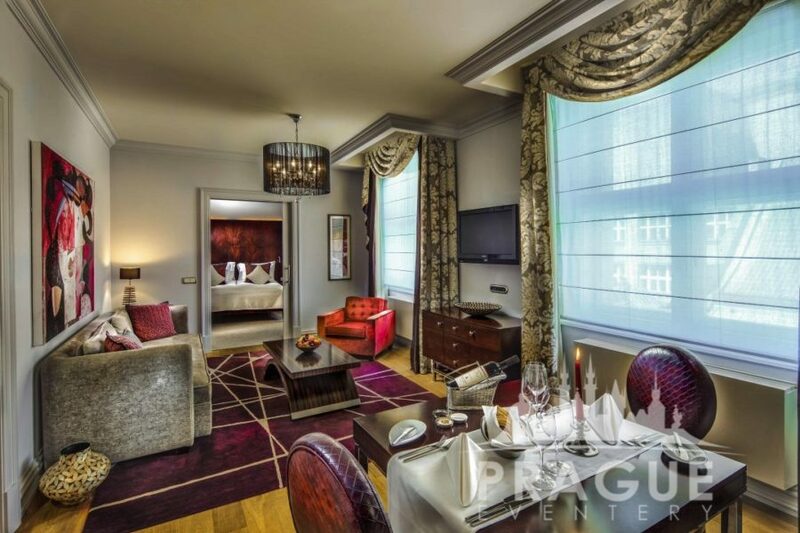 In addition to all the latest luxuries, the rooms maintain a contemporary atmosphere with white-washed walls and splashes of color for contrast. 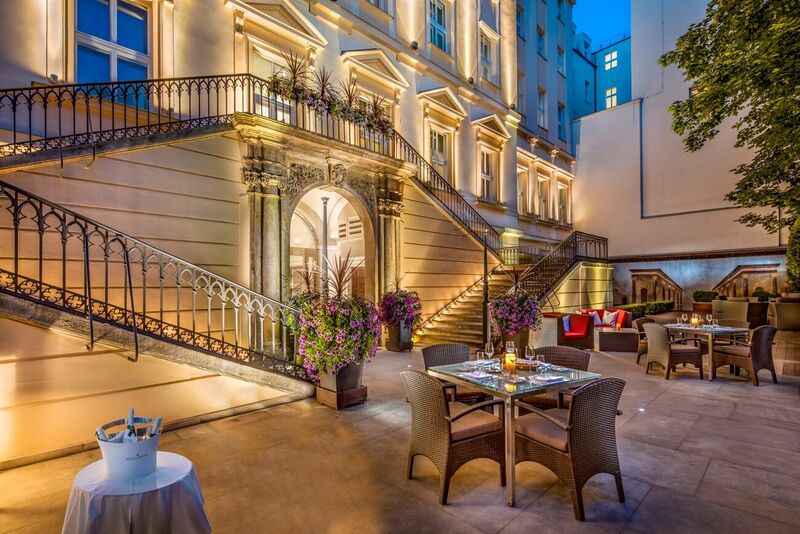 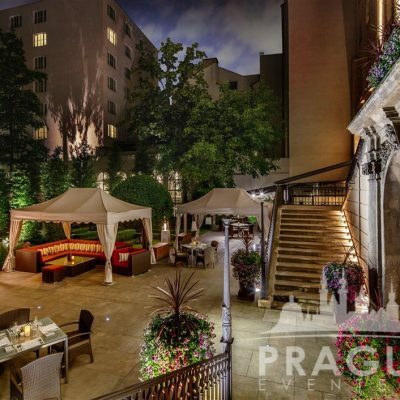 The hotel’s charming courtyard garden with terrace offer the perfect settings for enjoying a memorable meal, or simply relaxing in a hidden enclave in the Prague city center. 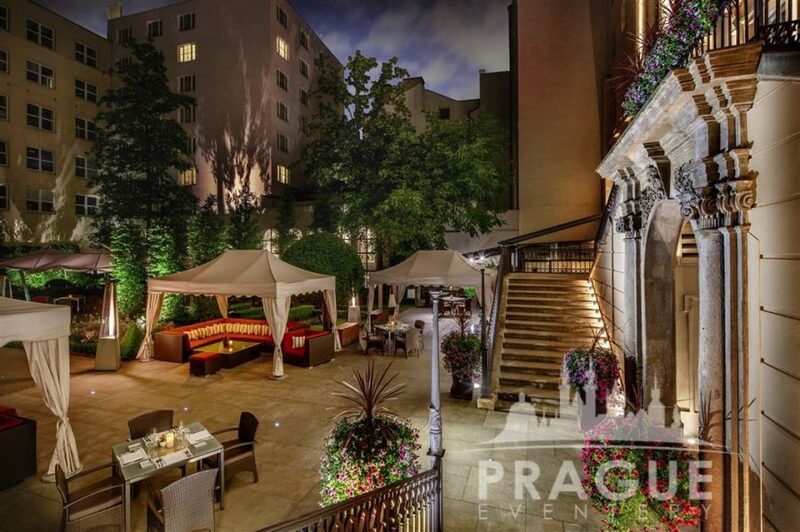 Enjoy the finest examples of modern Bohemian cuisine and grilled specialties, served in the elegant Le Grill Restaurant or the Garden, under the vaulted neo-baroque ceilings of the Two Steps Bar, or in the tranquil ambience of the lovely courtyard garden. 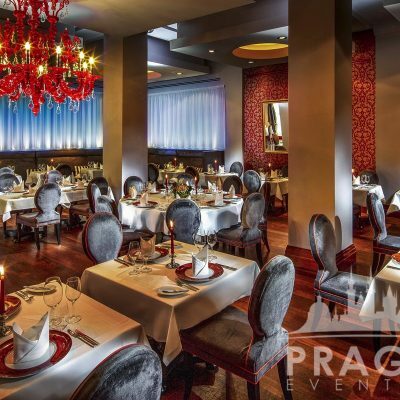 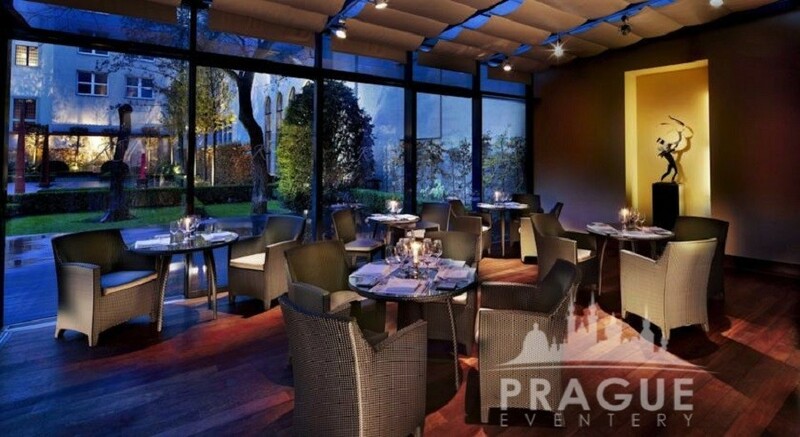 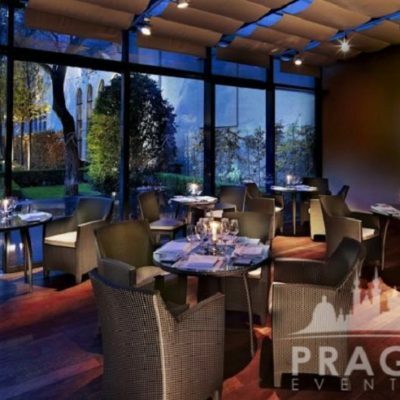 The restaurants at The Mark Hotel Prague offer the very best of first class dining in Prague, in a much sought after luxury group hotel Prague.